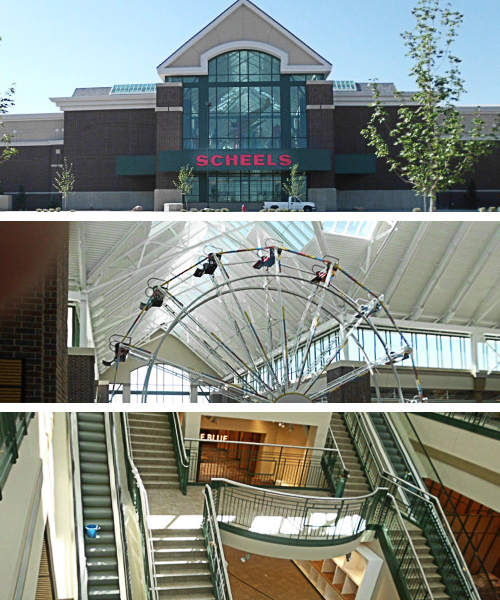 Scheels Sports | Professional Systems Technology, Inc.
PST is pleased to have been involved in the absolutely largest all sports store in UT. Scheels opened in Sandy, UT this last fall. This is an AMAZING store! There is something for everyone! We provided the Fire Alarm and installed the CCTV, Access Control, and Security Systems. © Copyright 2019 Professional Systems Technology, Inc.